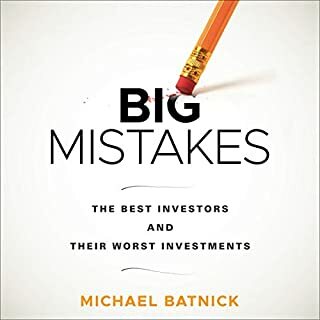 An indispensable road map for creating a successful investment program from Yale’s chief investment officer, David F. Swensen. 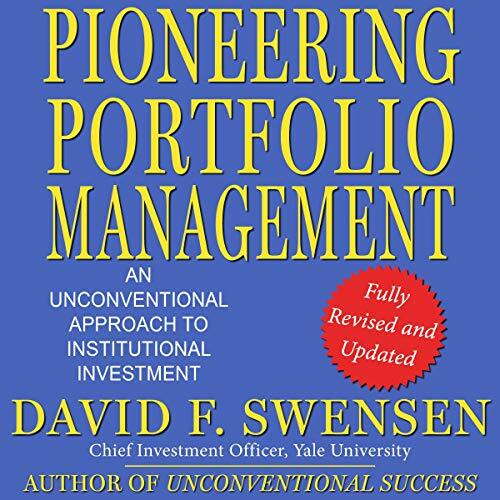 In the years since the now-classic Pioneering Portfolio Management was first published, the global investment landscape has changed dramatically - but the results of David Swensen's investment strategy for the Yale University endowment have remained as impressive as ever. Year after year, Yale's portfolio has trumped the marketplace by a wide margin, and, with more than $20 billion added to the endowment under his 23-year tenure, Swensen has contributed more to Yale's finances than anyone ever has to any university in the country. What may have seemed like one among many success stories in the era before the Internet bubble burst emerges now as a completely unprecedented institutional investment achievement. 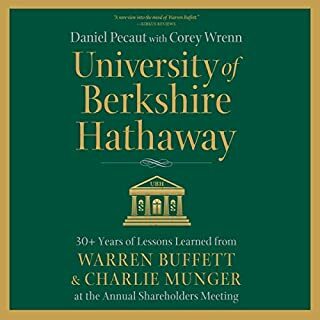 In this fully revised and updated edition, Swensen, author of the best-selling personal finance guide Unconventional Success, describes the investment process that underpins Yale's endowment. 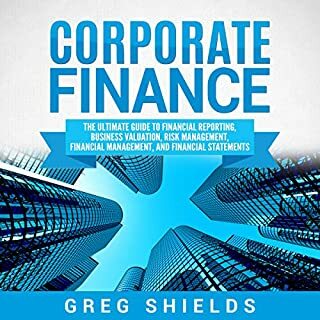 He provides lucid and penetrating insight into the world of institutional funds management, illuminating topics ranging from asset-allocation structures to active fund management. 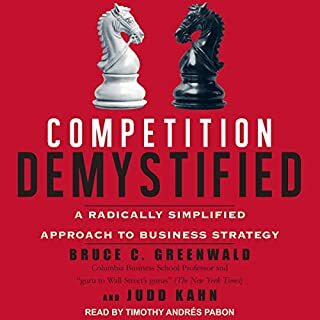 Swensen employs an array of vivid real-world examples, many drawn from his own formidable experience, to address critical concepts such as handling risk, selecting advisors, and weathering market pitfalls. Swensen offers clear and incisive advice, especially when describing a counterintuitive path. Conventional investing too often leads to buying high and selling low. Trust is more important than flash-in-the-pan success. Expertise, fortitude, and the long view produce positive results where gimmicks and trend following do not. 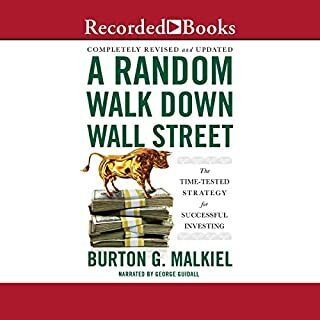 The original Pioneering Portfolio Management outlined a common-sense template for structuring a well-diversified equity-oriented portfolio. 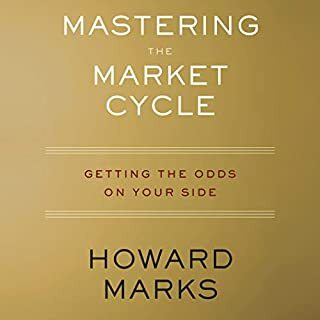 This new edition provides fund managers and students of the market an up-to-date guide for actively managed investment portfolios.